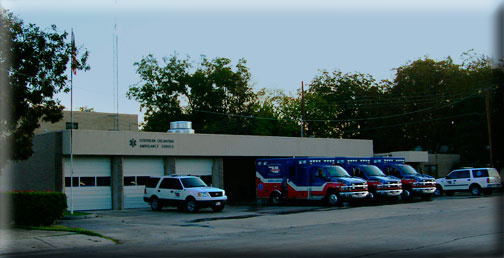 Ardmore Fire Departments Main Ardmore Fire Department is located at 23 S. Washington (580) 226-2100. Ardmore Police Department is located at 23 S. Washington, (580) 223-1212. Carter County Sheriff Office is located at 100 S. Washington (580) 223-6014.